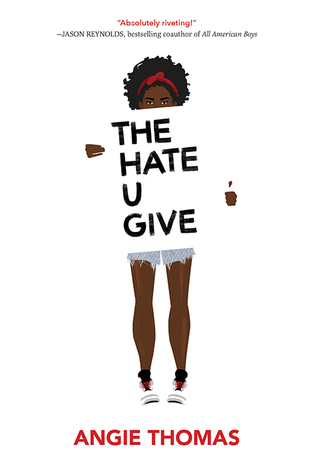 I love love loved The Hate U Give. It’s definitely one of my top reads so far this year. I’m glad that you enjoyed it as well! This book was good all around, but her family was totally my favourite part.